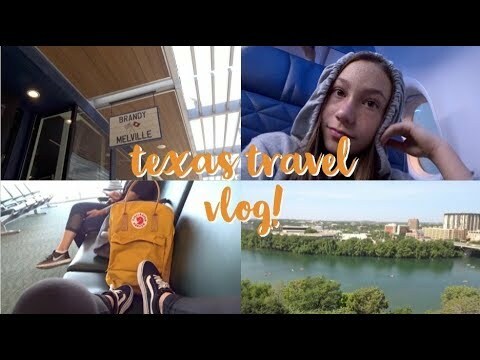 travel vlog // texas | Corpus Christi Rocks! Heyyy, I'm looking for a travel buddy for Taiwan in November 2019. I just wanna travel around the islands try to see everything a bit!! I only have time til 16th because afterwards I need to go to South Korea !! !